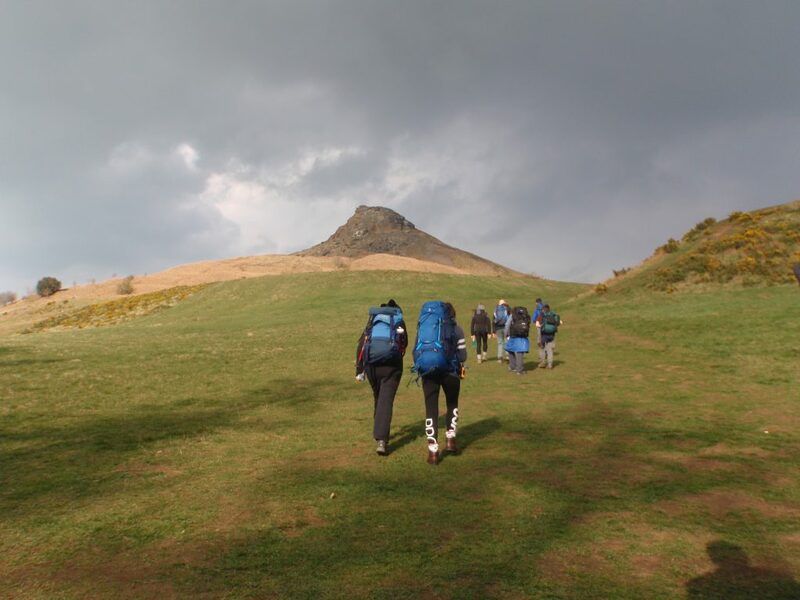 On Wednesday 3rd April the intrepid Year 11 Duke of Edinburgh participants set out on their navigation training walk around Roseberry Topping. This was in preparation for their overnight expedition, which will take place from Friday 26th to Saturday 27th April. All the students showed excellent leadership qualities, great teamwork and perseverance when building their shelters and most importantly no one got lost.